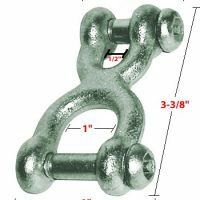 This clevis is handy when connecting the tops of the vertical swing chains to swing hangers and for connecting the bottom of swing chains to seats. 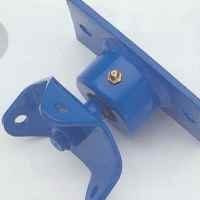 It is better to use a clevis connector if your swing seat is for a small child or infant. 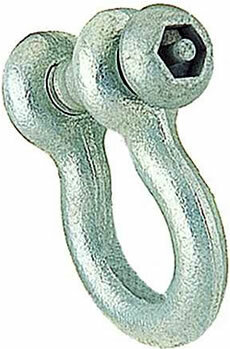 This clevis is handy when connecting the tops of the vertical swing chains to swing hangers that have loop-type pendulums. 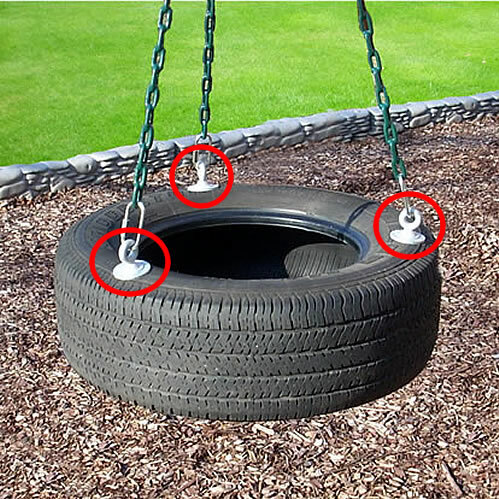 These clevises are also great for connecting the bottom of swing chains to swing seats that have metal triangle attachments. 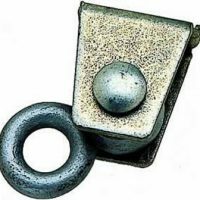 If your swing seat is an infant seat for small kids, you’ll want to use this clevis instead of the H-shackle double clevis, to prevent their small fingers from being pinched. These clevises are made from galvanized steel. 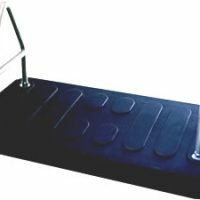 Buy online now!! 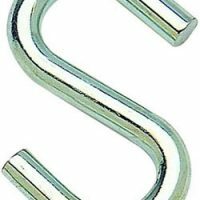 Note: To open and close the clevis, you’ll need an Allen hex wrench (SH41).